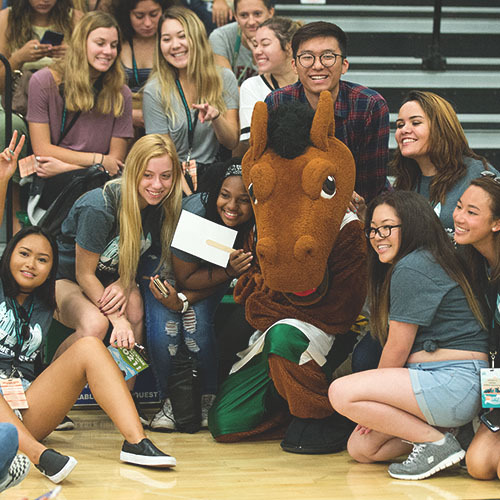 Welcome to California State Polytechnic University, Pomona's (Cal Poly Pomona), Office of Admissions & Enrollment Planning – your resource guide for admissions and next steps to become a BRONCO! 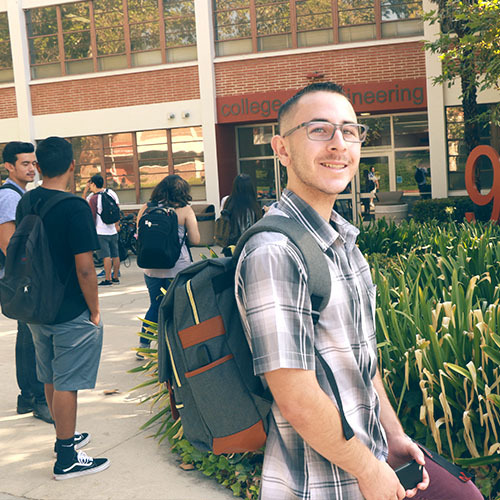 As an inclusive polytechnic university, we cultivate success through experiential learning, discovery and innovation. 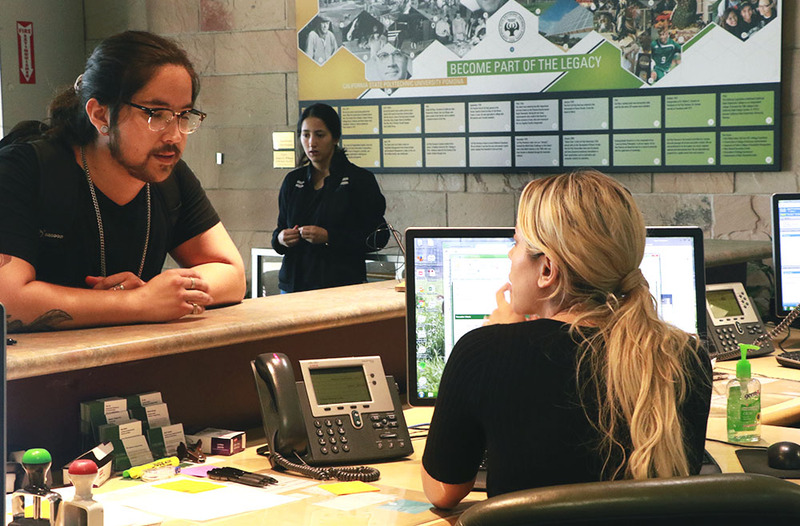 Faculty in all disciplines put theory to practice, providing students with opportunities to apply their knowledge in hands-on projects, research collaborations, and valuable internship and service-learning programs. 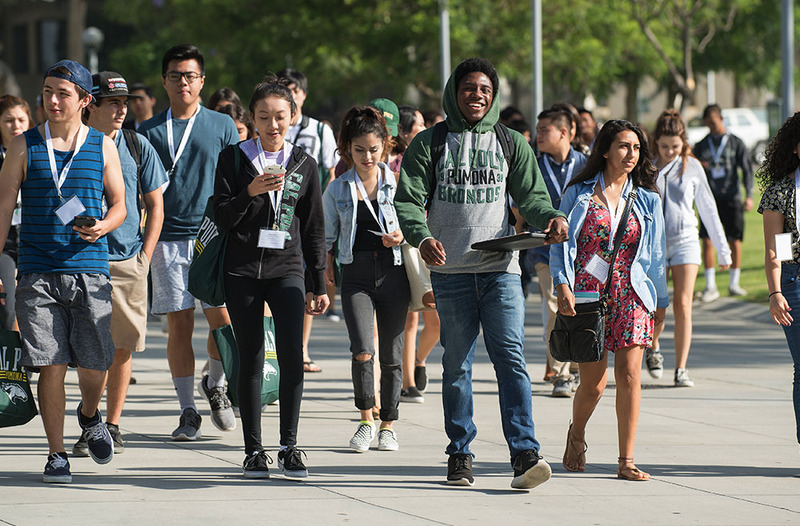 Start exploring and discover why Cal Poly Pomona is the best choice for your university education. Students who are, or soon will be, high school graduates and have never attended a college or university since high school. 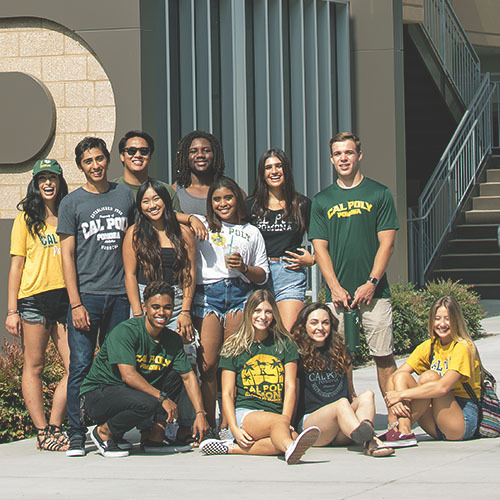 Students who have completed 60 semester / 90 quarter units (upper division) at the time of transfer to CPP. Students who have coursework in a state other than California. 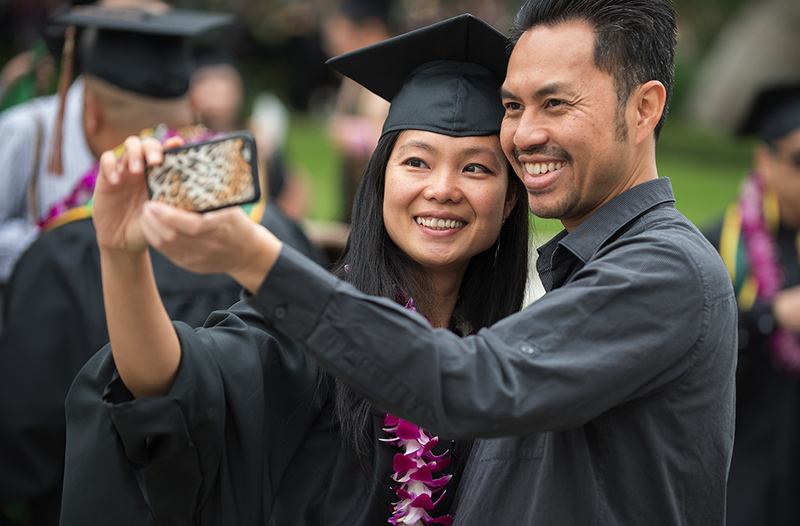 Students who hold U.S. visas, exchange visitors, or those in other non-immigrant classifications. 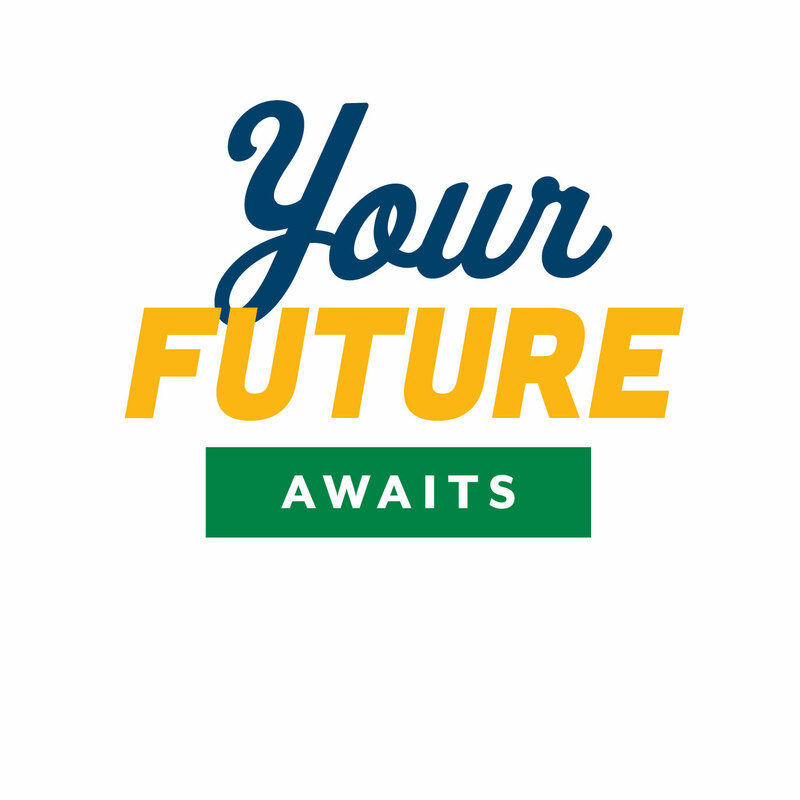 Students who have a Bachelors degree from an accredited institution seeking a Masters or Doctorate degree. 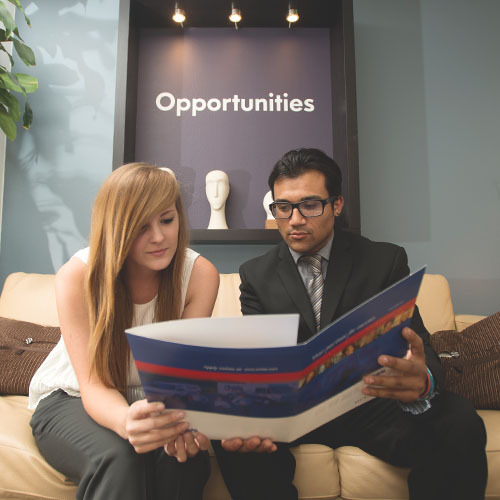 Students who have a Bachelors degree from an accredited institution and are seeking a teaching or administrative credential.